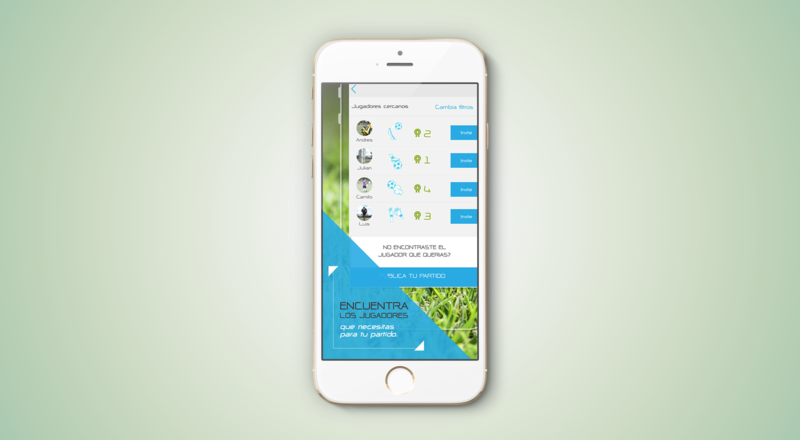 Golistica - iOS App | Dhrubok Infotech Services Ltd.
Players, teams, matches, play more football! Is it difficult to find teams to play against yours? Do you need that super goalie or striker to strengthen you in the tournament? New in the city and wanting to practice street football? Golistica is one of the most popular soccer communities on Instagram with more than 10,000 members in Europe, America and Oceania, now with a super app to be connected and not stop making passes. Find teams in your area with which to play football. Find forwards, defenses, goalkeepers, flyers; what you need to score more goals. Climb levels and build your reputation as the most valuable player. Share the best courts and places to play futsal, futbol5 or the type of football that you like the most. Manage your soccer team, schedule matches and know which players can go to matches. He soon finds referees and manages tournaments. 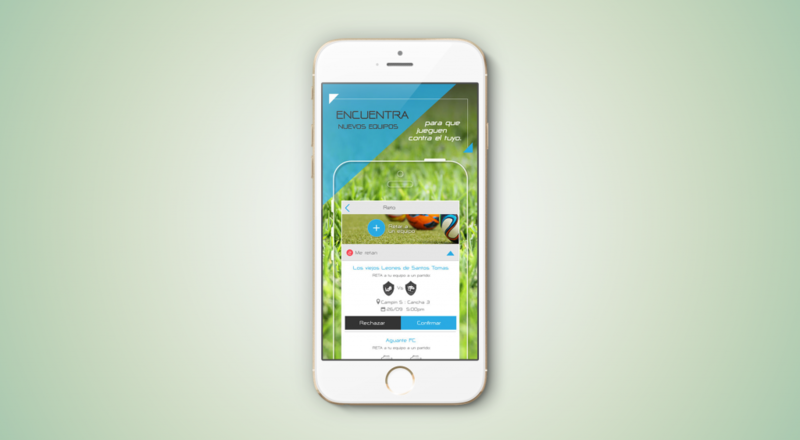 Download Golistica now, connect with thousands of soccer players like you; take the first serve and wear that shirt with your favorite number. In the urban or in the field, always play soccer, do not keep your boots a long time!